Over the past fifty-eight years SHOE SHOW, INC. has continued to grow with stores named SHOE SHOW, SHOE DEPT., Burlington Shoes, Shoebilee, SHOE DEPT. ENCORE, BURLINGTON SHOES ENCORE and SHOE SHOW MEGA STORE. 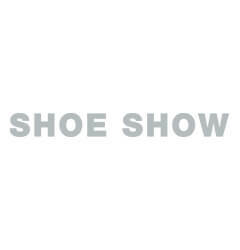 Currently SHOE SHOW, INC. has 1116 locations in 47 states.